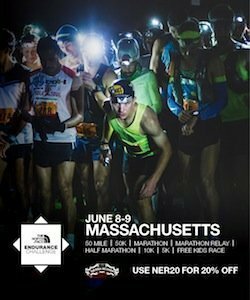 New England runner pub series news. Pub Cavalcade Overuns Corrib, McGrane Gets A Wedgie! ?